Creative Team member Zoey Emanuela Scrapelli wows us today with the bright and vibrant art journal page using Color Burst. 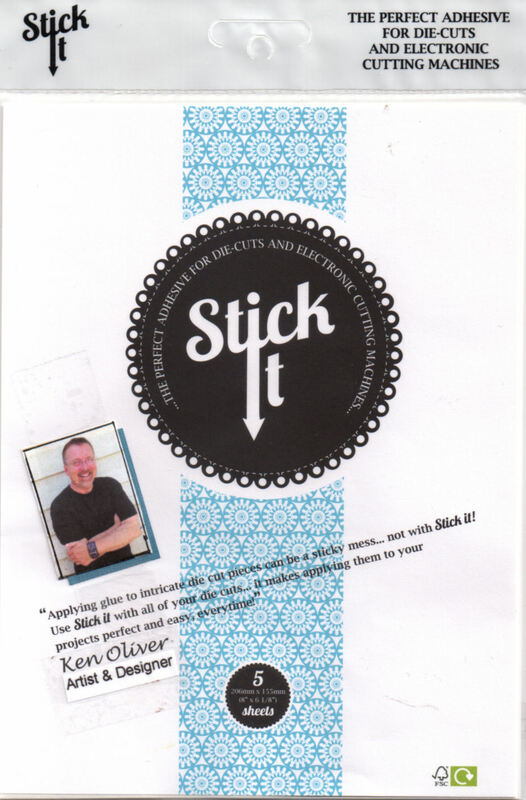 Hello everyone, I am so excited to be back on Ken Oliver's blog! Today I want to show you this bright art journal page! I worked on a mixed media paper and I simply added few drops of Color Burst Violet and Color Burst Indigo and spritzed a bit of water -- I let it drip and move all around the page and used a second piece of mixed media paper to "catch" the excess. I blended in Color Burst Yellow Ochre and Color Burst Lemon Yellow. I simply love the way they all blends creating new shades! Then I die cut a shape and alphabet from the second piece of paper, added some stitching around and then I assembled everything together! Isn't that page just a "Burst of Color" ? I am in love with these powder, every time the results is different! Over my website you will be able to find a small tutorial on how I made this page! Art journals are so cool. I have seen a lot of people make them and wish to make one myself too but I feel like I lack the creativity.